According to the latest batch of registration figures released by the Society of Motor Manufacturers and Traders (SMMT) the Polo has risen one place in the August 2016 UK top 10 best-selling cars chart. Now in sixth place, an uplift of one position, the 1765 Polos were registered in the UK last month. In the year-to-date chart run-down, the small evergreen Volkswagen sits in seventh place. Volkswagen UK has announced new offers on the Polo range to tempt buyers, just as its is revealed that the car is still one of the best-selling cars in the country. The Polo is now available for only £139 per month via Retail Personal Contract Hire over 48 months, while customers who choose a Solutions Personal Contract Plan benefit from a deposit contribution of up to £1400 at 6.7 per cent APR representative. The offers are available for vehicles ordered by 30 September 2016 from participating retailers. Selected Polo models also receive one year’s free cover from Volkswagen Insurance, if ordered between 1 July 2016 to 30 September 2016 and registered by 10 January 2017. Participating drivers have to be 18 years or over while those choosing the Polo BlueGT and GTI models have a minimum age requirement of 25. Other eligibility criteria applies. The Polo range starts at £11,525: for comprehensive terms and conditions on all the new offers, visit volkswagen.co.uk or your local Volkswagen Retailer. The Polo is once again one of the best-selling cars in the UK, according to the latest figures announced by the Society of Motor Manufacturers and Traders (SMMT). Sitting in seventh place – a rise of one position – 4112 Polos were registered in July 2016, and it appears in the same position for the year-so-far best-sellers chart, too, where a total of 32,112 examples have been recorded. Once again, the Ford Fiesta tops both charts as it celebrates its fortieth anniversary. Continuing its sales success, the Volkswagen Polo has once again been named as one of the top 10 best-selling cars in the UK. According to the latest figures released by the Society of Motor Manufactures and Traders (SMMT) for June 2016, the Polo was the eighth most popular car in the UK, with 4930 cars finding new homes. 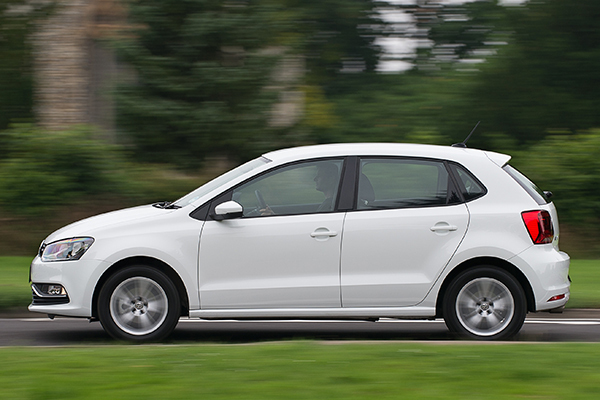 For the year-to-date, the Polo is at number seven, with 28,000 examples registered. 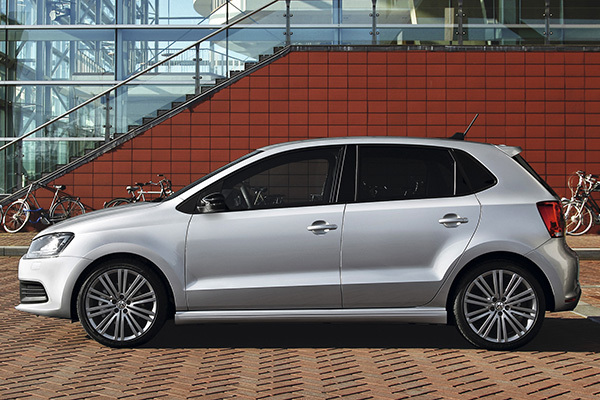 Although it is one place below its May 2016 position, it shows that despite the basic shape of the current fifth-generation Polo being unveiled in 2009, seven years on it is still proving a popular choice. 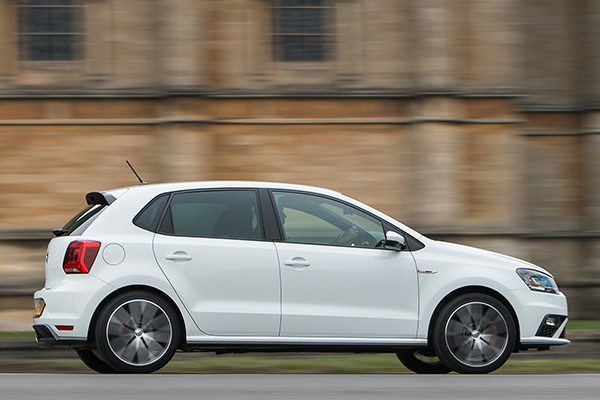 This is borne out by the evergreen VW being named as the 2016 Supermini of the Year in the recent Auto Express Awards. The Polo’s larger brother the Golf took fourth place in both the June and year-to-date figures, while the seemingly immovable Ford Fiesta was once again at the top of the charts with 11,357 cars registered last month and a staggering 68,833 units for the year-to-date. As the small Ford celebrates its 40th birthday in 2016, it remains the premier and most popular choice for the UK as a whole. 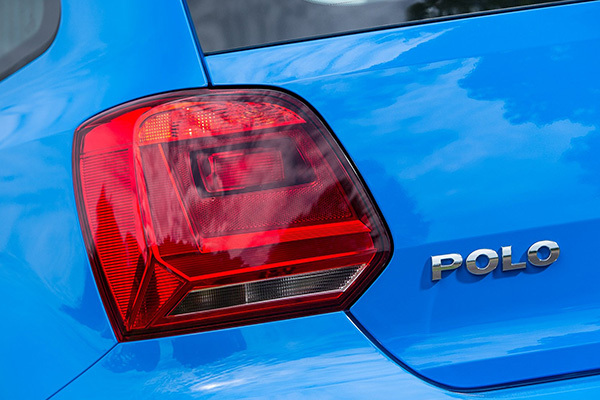 Once again, the Volkswagen Polo has made the top 10 best-selling cars in the UK sales chart. According to the latest figures released by the Society of Motor Manufactures and Traders (SMMT) for May 2016, the Polo was the seventh most popular car in the UK, with 3845 cars registered. 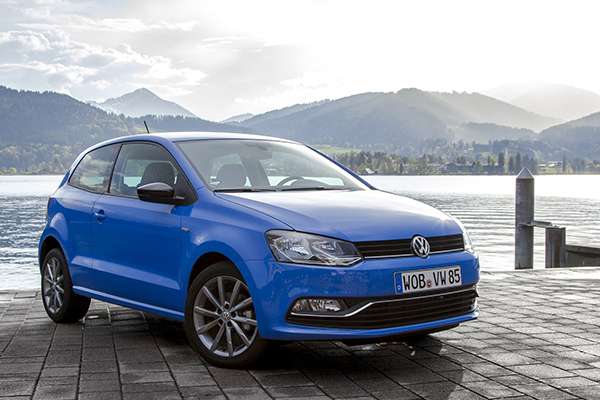 With 23,070 examples registered, the Polo is the sixth best-selling car for the year-to-date. In a repeat of April, the Golf took the second place spot behind the Ford Fiesta, which has seen registrations top a staggering 52,476 units for the year-to-date. Interestingly, despite all the negative publicity, diesel cars saw a five per cent rise in popularity during May 2016, while petrol-engined cars saw a 0.6 per cent decline. As last month, the Volkswagen Polo is once again the sixth best-selling car in the UK according to the latest figures released by the Society of Motor Manufactures and Traders (SMMT). A total of 4065 new Polos were registered in April 2016, while 19,225 examples of the small Volkswagen have been sold so far this year. The Polo’s larger Golf sibling was second in the overall tally for April, behind the Ford Fiesta, seemingly un-knockable from its top spot. The Vauxhall Corsa meanwhile sits one place behind the Polo in seventh. Last month’s new car registration figures saw a 2.0 per cent rise to 189,505 cars – the largest April total since 2003, when 194,312 new vehicles found homes. The latest figures show that Volkswagen was the second biggest brand in the UK during April, with registrations totalling 16,877, and a market share of 8.91 per cent. Both the private and fleet markets reported strong sales. ‘The good results over recent months reflect the high level of confidence within our UK retailer network,’ said Alex Smith, Director of Volkswagen UK.